DRI President and CEO Chloe Demrovsky will present on Examining the Role of the Private Sector and Non-Governmental Organisations in Disaster Risk Reduction. 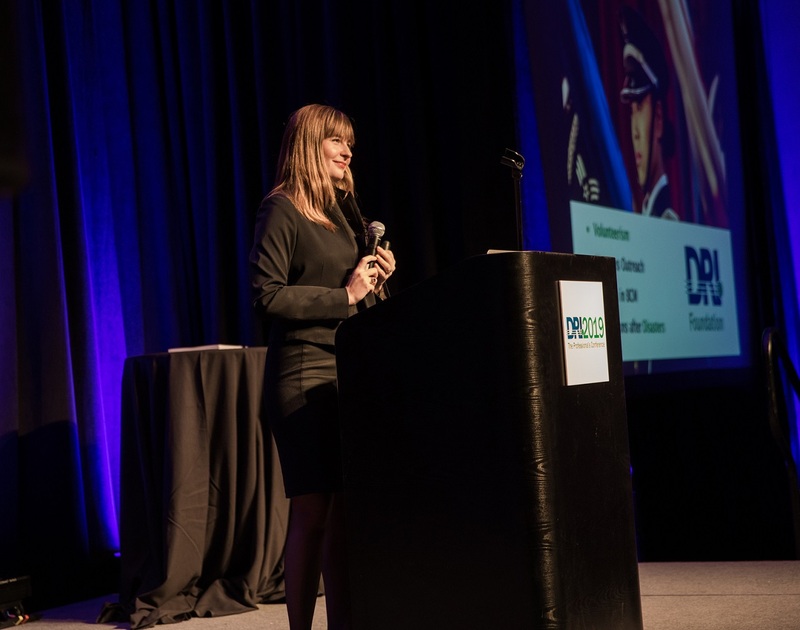 DRI President and CEO Chloe Demrovsky will be giving the keynote presentation on Global Trends and Predictions. Mike Morganti, Chairman of the Board of Directors for DRI International, will open up the meeting with an overview of DRI’s education, accreditation, and thought leadership in business continuity and related fields. DRI is a vendor sponsor of this chapter meeting. DRI President and CEO Chloe Demrovsky will be on the Risk Management Leadership in the Health Security Environment panel. DRI President and CEO Chloe Demrovsky will be presenting at the Institute for Supply Management. Continuity & Resilience Today, in partnership with DRI Canada, is Canada’s premier business continuity management event, providing a global perspective on current and emerging issues for continuity management practitioners.